Erin Gee is an artist from Saskatchewan working in video, performance, robotics and audio. She earned a Bachelors of Music Education (2006), and a BFA in Visual Arts (2009) from the University of Regina, Canada. Gee’s work has been shown and screened in group exhibition at such venues as Dunlop Art Gallery (Regina), XSPACE Cultural Centre (Toronto), Interaccess Media Arts Centre (Toronto), AKA Gallery (Saskatoon), FilmPOP! International Video Festival (Montreal) and Neutral Ground (Regina). 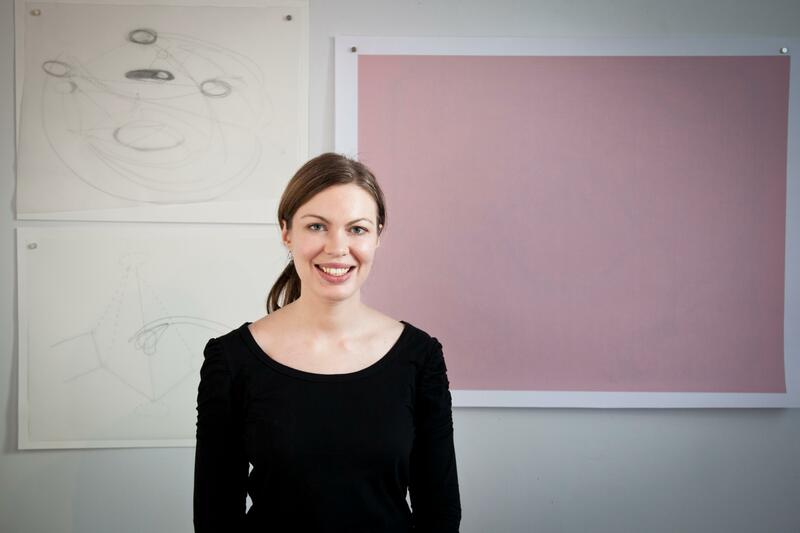 Gee has been the recipient of several grants from the Saskatchewan Arts Board, and is currently artist-in-residence at the New Media Studio Lab at the University of Regina. In 2009, her electroacoustic work Ballad was short-listed in the Bourges International Electroacoustic competition and was heard in festivals in São Paolo, Brazil and Montréal, Canada. She is a founding member and president of holophon.ca, a Regina-based audio collective and concert series.